Bugs and pests belong outside, not in your home! 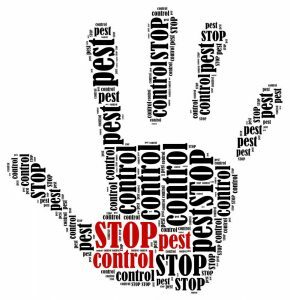 If this isn’t the case at your house, it is time to call Safe Pro Pest Control for our premiere Pest Control Frisco TX services. We will restore peace in your mind and rid your home of bugs and pests. We take pride in servicing Frisco, Texas, and our customers can speak to the quality of our work and customer service. Everything is bigger here in Texas–and bugs and critters are no exception. Rid your home of this nasty nightmare and call your Pest Control Frisco TX experts today at 972-435-0700.